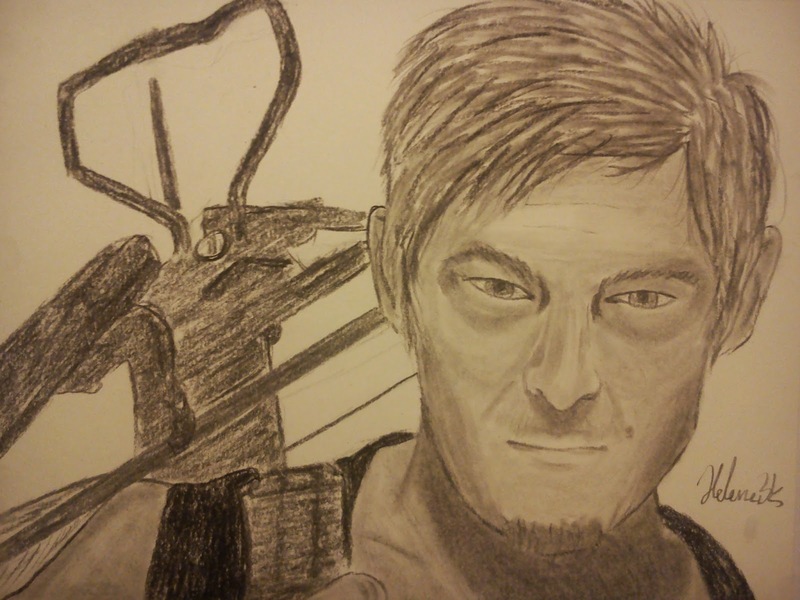 Bukhave: Sorry Norman Reedus.. i forgot how to art! 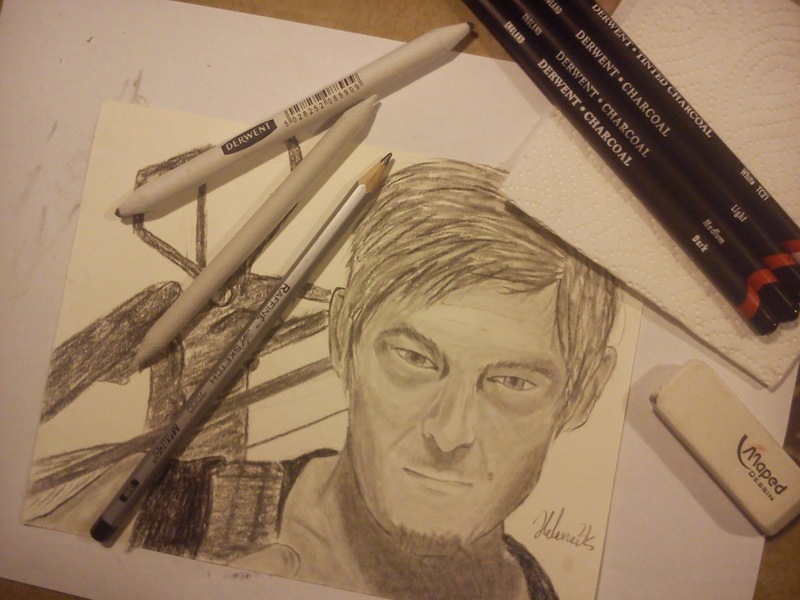 I am not happy about the result but it's okay i guess..
My very beloved charcoal pencils in the right in different tones! The blending stumps in a must have if you want a lot of shades and i use a napkin under my hand so i don't ruin the drawing.